New York-based technology company LifeBeam has created a new fitness wearable that uses artificial intelligence to act as a personal trainer. 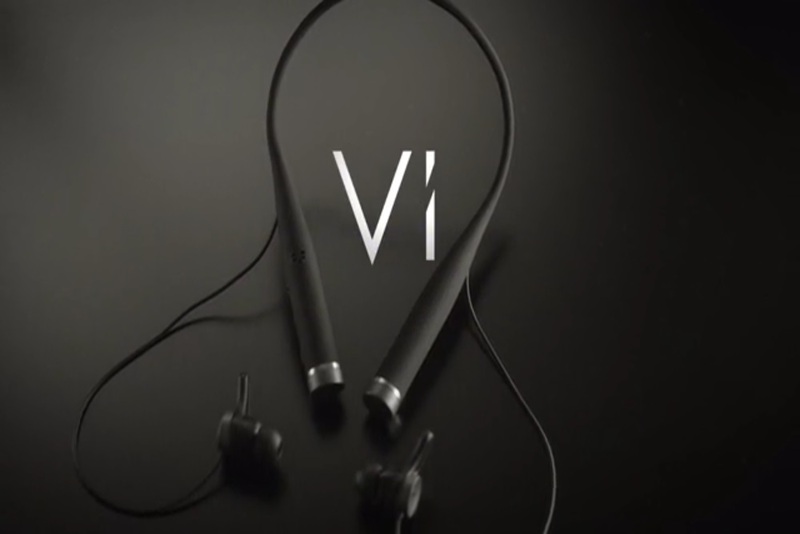 Vi, as it is called, wraps around a person’s neck with a pair of magnetic tips and comes with earphones that fit any ear size. 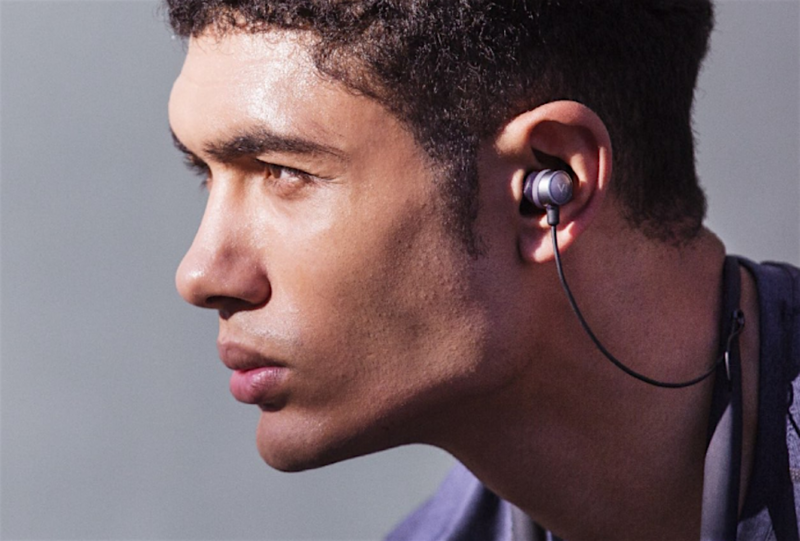 The magnetic tips take in information about the environment, while the earphones monitor a person’s behavior and physiology as they workout. Users can also track their heart rate while they’re running, and Vi will notify them if they’re lower or higher than usual to adjust their pace. The more a person uses Vi during a workout, the more the AI adapts to creating ideal workout routines for them to receive the most benefit. Those interested can purchase Vi for $249 on the LifeBeam website.